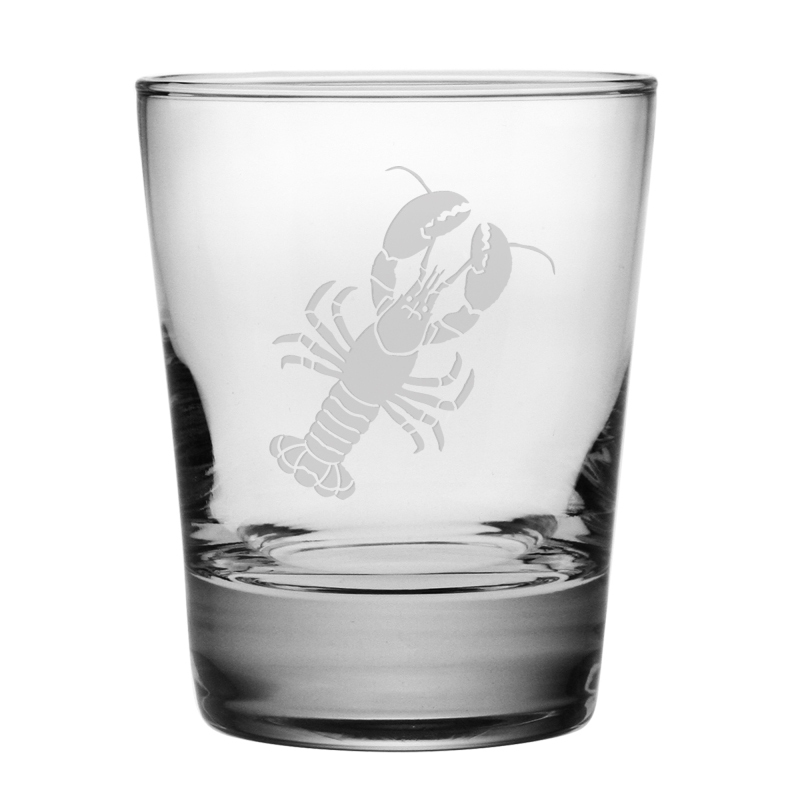 Lobster Etched DOF Glass Set is perfect for any beverage when entertaining at your coastal home. Impress your guest with this designer set of Lobster drink ware. This Lobster designed glassware is perfect elegance and will charm your guest at your coastal entertaining occasion.